Ketel One chose to work with See because they wanted to gain in-depth insights into the motivations and values of their target consumer – drinkers with an ‘independent mindset’. 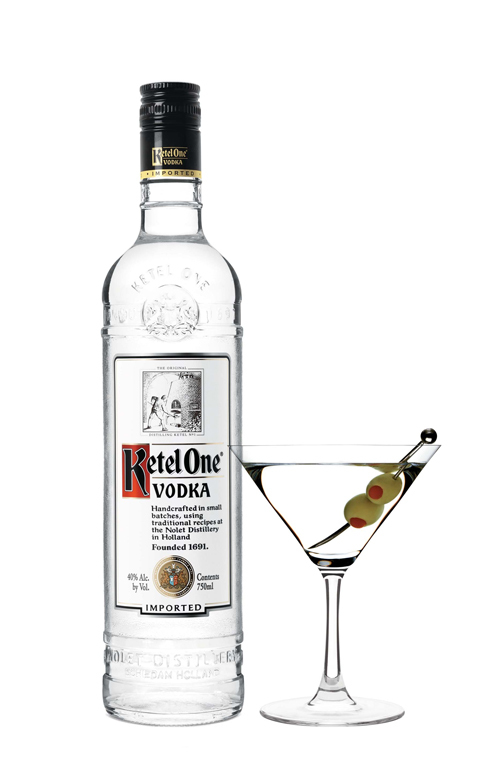 Across 4 key markets (GB, Canada, Australia & Brazil), we combined innovative and exciting techniques to enable us to get up-close to and really understand Ketel One’s target in depth. We fused digital and ethnographic approaches focussed around bringing to life their values and motivations, as well as drinking occasions enabling Ketel One’s team to really get to know and understand their target, their life and attitudes. We brought to life our insights with a vivid film and rich photographic content. 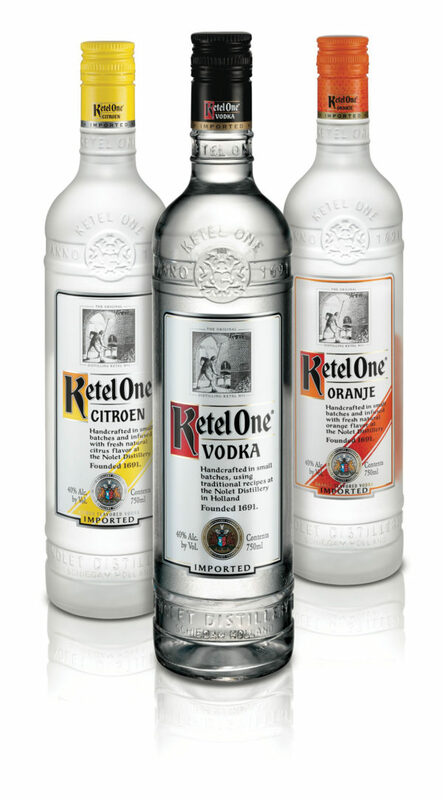 This gave the Ketel One team a clear and strong understanding of their global target, alongside their feelings about the brand. Finally, we redefined their core consumer insight – this is now used to underpin all of their marketing and brand activity.